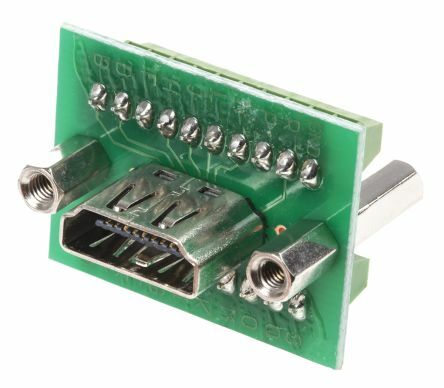 From Telegärtner, this selection of RF adaptors is suitable for inter-series connection of RF coaxial connectors. 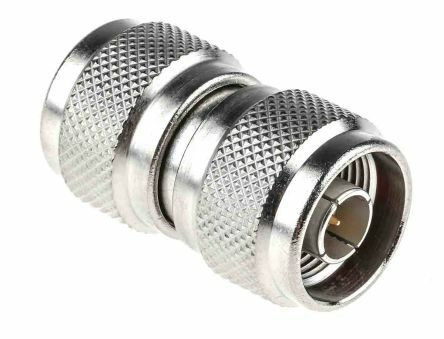 Robust and compact, these RF coaxial adaptors are well suited to audio visual and laboratory applications. 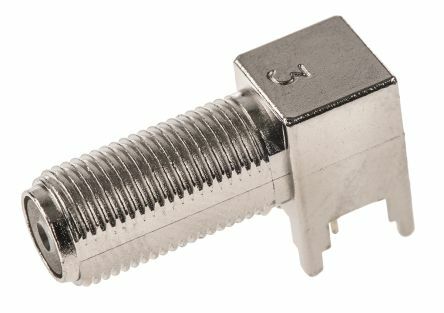 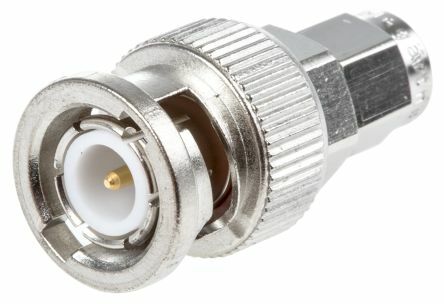 F series PCB elbow jack RF coaxial connector made from nickel over copper plated zinc alloy. 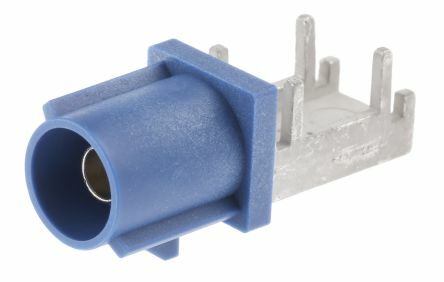 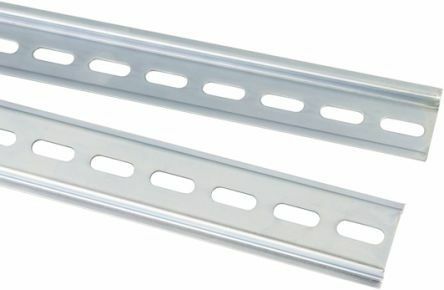 This F series right angle PCB mount miniature RF coax connector is ideal for use in CATV applications.